Cardiff City have given Fantasy Premier League managers a new option for 2018/19. 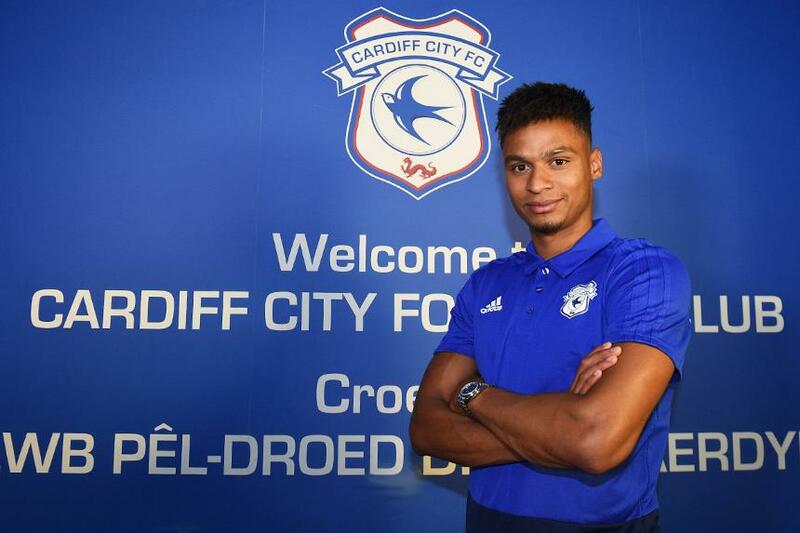 The signing of Josh Murphy (£5.0m) from Norwich City adds extra goal power to the Cardiff midfield. Neil Warnock’s side scored 69 goals last term. That was fewer than the other two promoted teams. Wolverhampton Wanderers got 82 and Fulham netted 79. Murphy's arrival will boost their goal potential. The winger scored seven goals in the Championship last season. In all competitions he got 11 goals in 47 appearances. Only three other Championship players bettered Murphy's total of 115 shots on goal. That was also more than any Cardiff player. Junior Hoilett (£5.5m) had the highest total for the Bluebirds with 92. Murphy also brings the potential for assists. He set up three goals in 2017/18 and his 102 crosses from open play were again more than anyone at Cardiff. Warnock preferred playing with a lone striker in the promotion campaign, with two wide men supporting in a 4-3-3. That means Murphy will likely compete with Nathaniel Mendez-Laing (£5.0m) for a role on the right wing. Hoilett is expected to play on the left. Mendez-Laing's 56 shots and six goals last season were both inferior to Murphy. As we saw last season, players from promoted teams can provide outstanding value in Fantasy. Pascal Gross is the perfect example. He started at £5.5m for Brighton & Hove Albion and finished second only to Mohamed Salah for points-per-million value among midfielders. Gross has now been valued at £7.0m for 2018/19, with Salah at £13.0m. Two other promoted players, Aaron Mooy and Matt Ritchie, were also ranked among the top 15 midfielders for that statistic. They will now cost £5.5m and £6.0m respectively. Priced at £5.0m, Murphy can rival the best value midfield options in 2018/19.